Home » sdcc 2010 funko » SDCC 2010 - The Funko Exclusives! 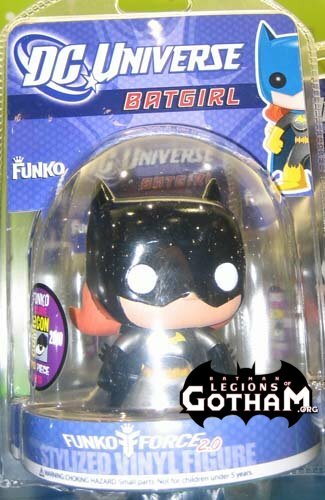 UPDATE - the bobblehead and Batgirl are not exclusive to the con, they will be released later this year in their regular line! 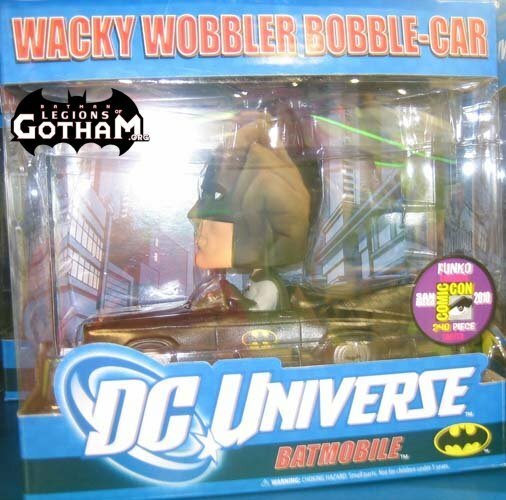 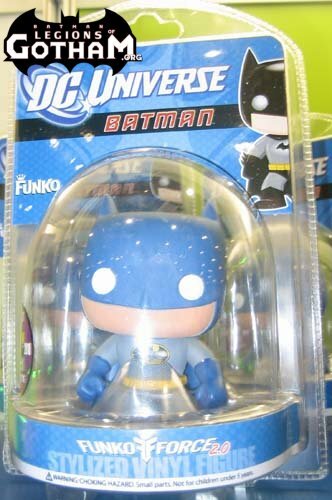 There is another not pictured Funko SDCC exclusive and its a black suit plush Batman! 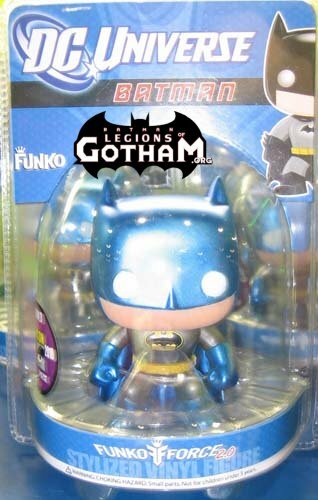 Thanks to our friends at FUNKO for the clarification.